In cloud computing, secure storage and retrieval is of significant importance. Along with that, maintaining confidentiality, reliability and availability of data is also an important objective. This can be achieved by dispersing the data into pieces and storing them at different places. But with the increase in data reliability and availability, the cost of maintaining those pieces also increases, which users hesitate to pay. Thus, a strategy is required to maintain a balance between these objectives and cost paid by user. 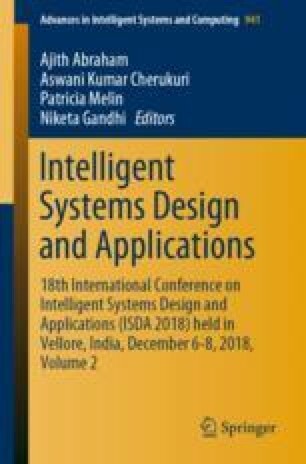 In this paper, efforts have been made to propose a cost optimal information dispersal framework for cloud storage systems that uses an optimization algorithm for the optimal cost expenditure and information dispersal algorithm for the secure storage and retrieval of data. A system architecture is also presented that tells the different components required for the implementation of this strategy.